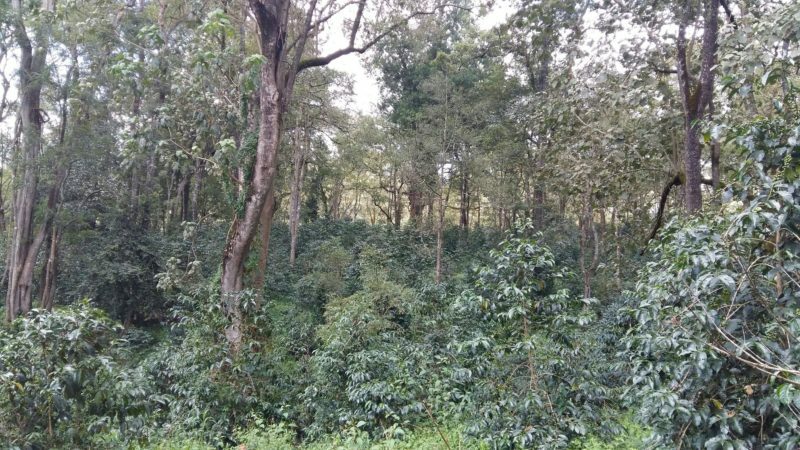 In the Guji Zone of the Shakiso District, Kayon Mountain Farm rises from 1,900 to 2,200 meters. 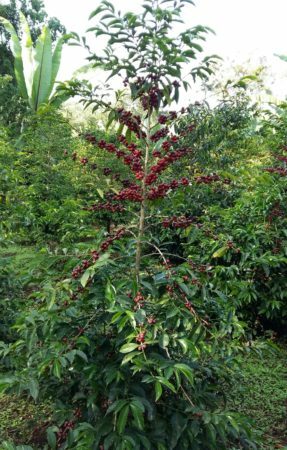 The farm grows heirloom Typica trees under organic, EU NOP & JAS, and Café Practice certifications. 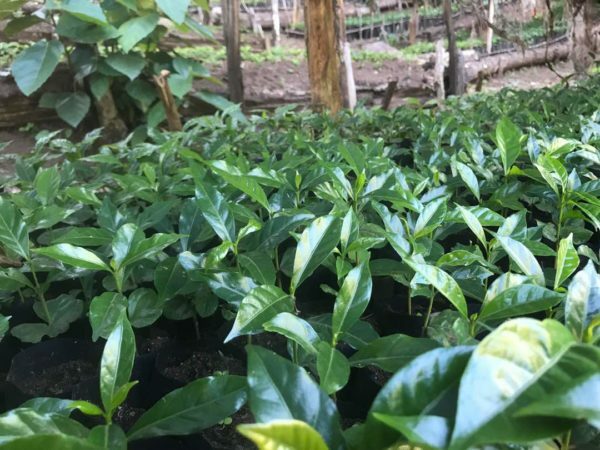 They are also working toward certification in Fair Trade and Rainforest Alliance. After harvest, cherries are machine pulped and fermented for 24 to 36 hours. The beans are then dried on African beds for 12 to 20 days. 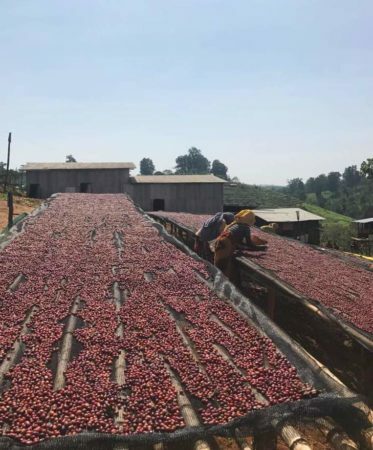 Kayon Mountain Farm keeps one washing station and one dry huller in the Shakiso District and has a sister company in the Guji/Kercha District, with two washing stations and a dry huller. All stations and hullers are committed to exporting traceable coffee. 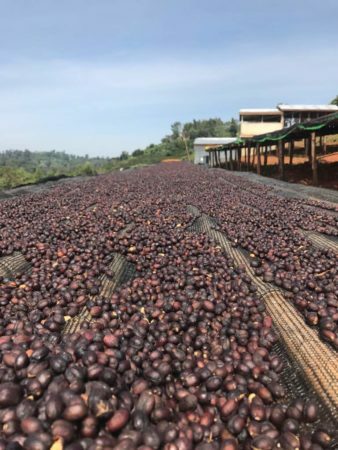 “Our objective is to deliver … traceable, quality and certified coffee to the international market,” said a Kayon Mountain spokesperson.